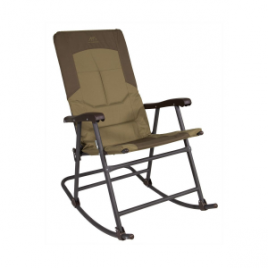 Sip whiskey lemonade at the campsite or on the front porch just like Grandpa, only in the comfort of Alps Mountaineering’s Rocking Chair. 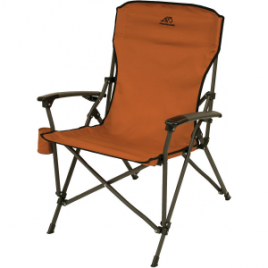 Rely on Alps Mountaineering’s Ultimate Recliner when you want to relax at the campsite and make it through kids’ soccer games comfortably. 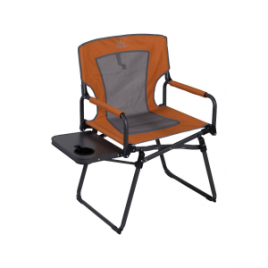 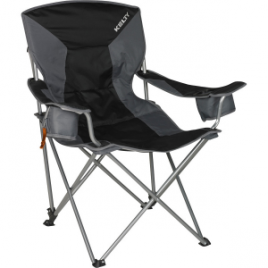 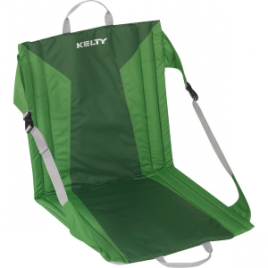 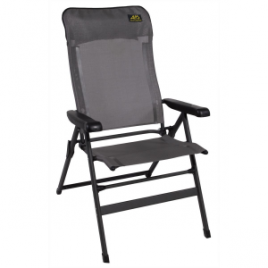 From red-rock campgrounds to cold bleacher seats, the Kelty Camp Chair’s proven design lets you sit back and relax. 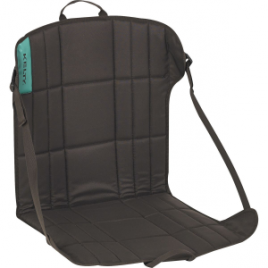 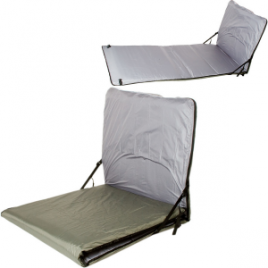 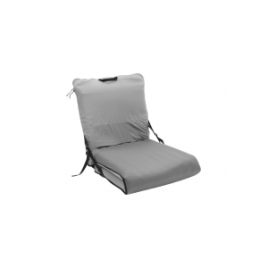 Internal composite stays and foam padding support your back and cushion your rear while the webbing straps allow you to perfectly adjust the sitting position.